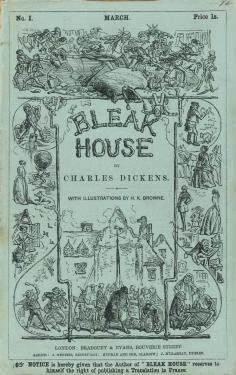 Bleak House was the 9th novel of Charles Dickens. The novel was published in installments from March 1852 through September 1853. The illustrator was Hablot Knight Browne. However, Browne was better known by his pen name, Phiz. In 1851 Catherine Dickens, Charles Dickens’s wife, suffers a nervous collapse. Later Dora Dickens, the youngest daughter of Charles and Catherine, dies when she is only eight months old. 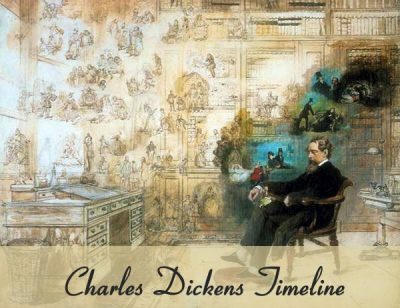 The father of Charles Dickens also dies in 1851. 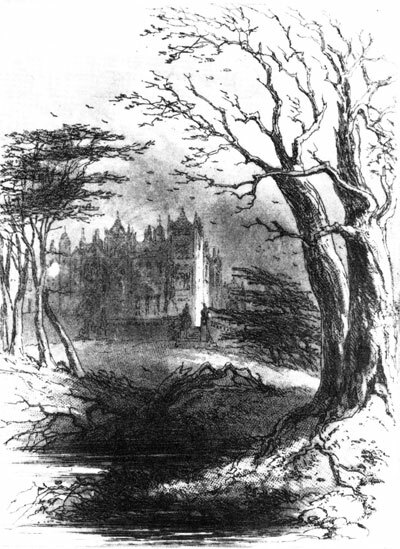 The publication of Bleak House begins in 1852. That year also sees the birth of the youngest child of Charles Dickens, Edward known as “Plorn”. In 1853 George Lewes complains about the manner of death for a Bleak House character. 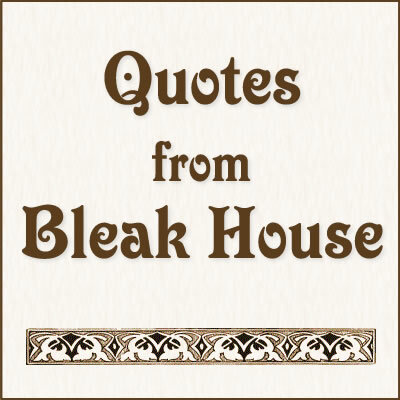 In Bleak House a character dies via an unusual method — spontaneous combustion. The unfortunate character to meet this fate is Krook, the brother of Mrs. Smallweed. George Henry Lewes, a writer for the Leader, complained in his February 1853 column that people just didn’t suddenly burst into flame. Dickens responded by writing a coroner’s inquest into the next segment of Bleak House. In the book Krook’s death was investigated and authorities on spontaneous combustion were cited to prove that the the phenomena really did exist. Spontaneous combustion was a good literary device to demonstrate that passionate forces can lie within us. However, despite the fact that a Bleak House inquest “proved” that people can spontaneously combust, this idea is not taken seriously today. Bleak House dramatizes the flaws in the British Court of Chancery. In Dickens’s time there were two main types of courts. Courts of Common Law dealt with crimes like murder or theft. In this type of case someone was accused and tried. The outcome of the trial was based on principles of common law. The other court system was the Court of Chancery. The Chancery handled items like property disputes. Each case was to be decided on the principles of Equity. In other words, each case was to be considered on its own merits. This was thought to be an improvement over trying this type of case in the Courts of Common Law. However the Chancery became as bad as the system it replaced. The Chancery was commonly looked upon as an ineffective, expensive and technically difficult system. The litigants were charged fees at every step of the legal process. These fees went directly to the court officials. More steps in the justice process meant that there would be more opportunities to collect fees. As a consequence the system became a bureaucratic nightmare. 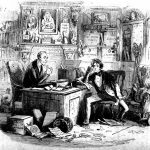 Dickens was very familiar with the court system from this time spent as a law clerk. He also had a bad experience with the court in 1844. 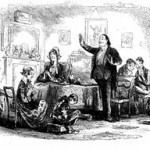 Dickens brought a case to Chancery that dealt with the copyright to A Christmas Carol. 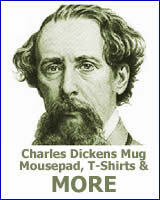 Dickens did win the case, however his opponents declared bankruptcy. Instead of collecting damages Dickens found himself paying court costs — on the case that he won. This list of characters from Bleak House is presented in alphabetical order. The list includes Richard Carstone, Captain Hawdon, Tulkinghorn and more.